Summary. This pictogram is ETC instruction about necessity to form immediately united consciousness of our civilization. 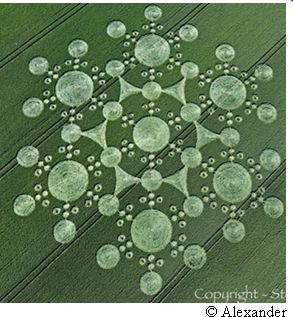 The crop circle shows a huge number of individual cells and cells of the united consciousness (Fig. 1). They form a various mosaic. This variety shows intense ETC expectation of the united consciousness of our civilization formation. Everywhere in the picture is also illustrated the principle of the united consciousness formation – by combining two cells of individual consciousness is formed one united consciousness cell with an expanded brain area. So, first of all a brain area of an individual cell is represented in the center – a blue circle, and external border of a cell –a blue contour line. Yellow circles show expansion of brain area at the Transition of people of Earth from individual consciousness to united consciousness of all mankind. Red circles show brain areas of united cells. Circles shown by dotted lines represent cell borders. It should be noted that the central blue circle and red circles have equal diameter. Therefore, in the center also the united cell is shown. Brain area is marked by a blue circle, and border – by yellow circle. There are 7 such circles. The number seven means the seventh planet in the solar system - the Earth. Hence, this story is about people of Earth. Very interestingly in some places of the pictogram the principle of the united consciousness formation is presented (fig. 2, fig. 3, fig. 4). So, everywhere in the picture groups of small four circles (fig. 2) are shown. Thus, in two circles the centre is shown (fig. 4), and in two others the center is not presented (fig. 3). Circles with the centre are images of individual cells with a small area of a brain. Circles without centre are images of only expanded brain areas of united cells. 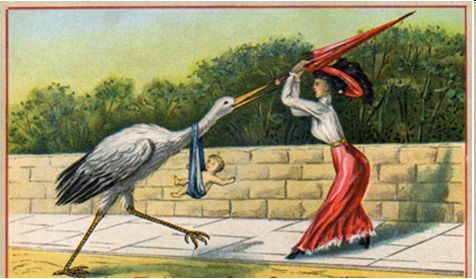 Hence, two cells, i.e. two individuals – have united consciousness and united cells were formed. Four circles represent the fourth level of human consciousness. The principle of the unified consciousness is shown also in Fig. 5. Circles of the same color represent the brain area of individual cells. The green arrows show that at association of two individual cells is born one united cell with expanded brain area. In this picture (Fig. 5) the brain area of the united cell is marked by big red circle. 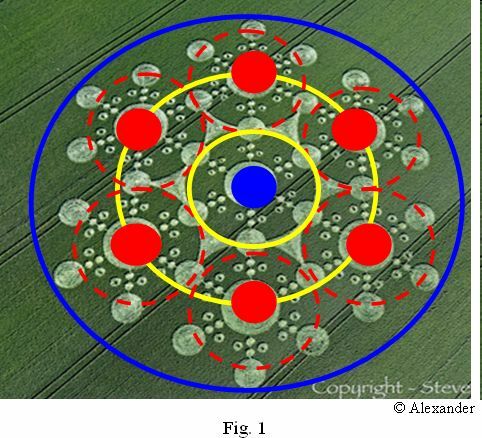 Briefly the content of the picture about the united consciousness formation is represented in the crop circle, which appeared also in England, in the county Wiltshire on July 28, 2001. The triangles presented in fig. 6, represent three previous levels of consciousness of inorganic and organic nature, included in an individual cell of human being. The composition is given in the form of a regular hexagon. It points on carbon basis of our life. As it is known, carbon has a hexagonal crystal lattice, which is based on a regular hexagon. 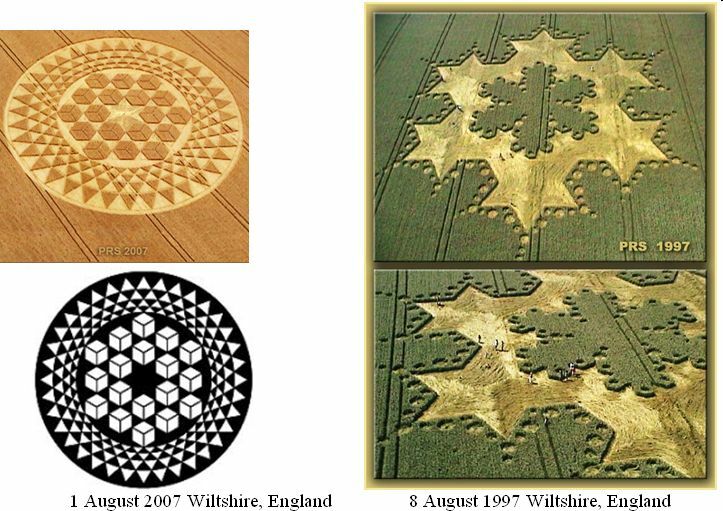 Despite obvious unwillingness of mankind to understand a problem ETC constantly transfer messages through crop circles about necessity of the Transition to the next cycle of life through the united consciousness.